1. Smoking tourists should take into account that local trains and buses are non smoking. For violating the smoking ban one will be charged with fees. One should pay attention to the restrictive signs placed in the streets. As a rule, near the government bodies and public establishments there are specially equipped smoking areas. 2. 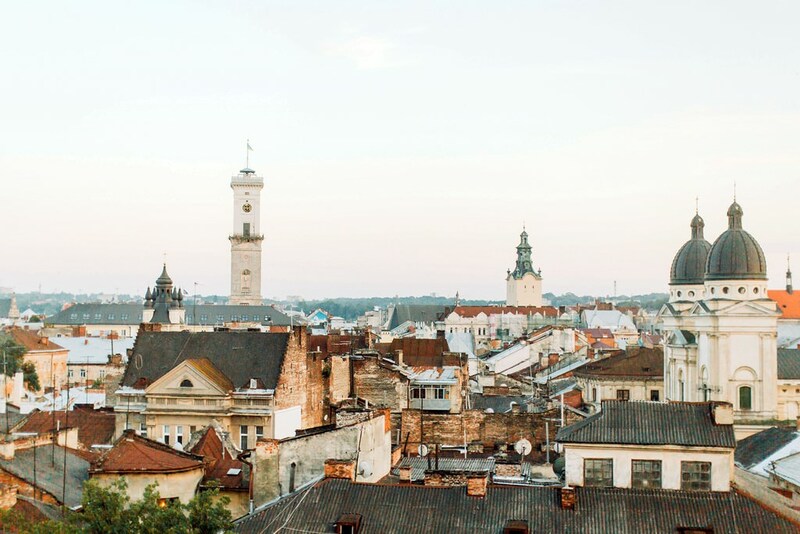 Lvov is a perfect destination for prudent tourists as the city offers a great variety of comfortable hostels. The hostel accommodation will cost from 10 to 15 euro per night. Many hostels are scattered around the city center. 3. Local restaurants also feature attractive pricing, the budgetary eating places are set at every turn. As a rule the upscale restaurants are placed in close vicinity of landmarks and monuments, the remote areas of the city will stun the guests with a selection of cafés, bars and pubs. 4. The time constrained tourists may be recommended to make a city tram tour. Almost every tram route goes through the significant places and landmarks of the city. The tram trip will turn into exciting experience. The tram ticket should be bought directly from the tram driver, then the ticket should be clipped. 6. One should undoubtedly visit one of the touristic centers. One of them is placed directly near the railway station. Tourists will be offered a vast choice of guides and city maps which will turn of great help for every tourist. 7. Local people are respectful towards city guests however they give preference to the native language. Tourists should learn several phrases in Ukrainian as it will show their respectful attitude towards local people and will set connections with them. 8. The shopping addicts will be stunned with pricing in local shopping centers and boutiques. The prices are lower than in other cities of the country. At the same time the quality of the goods is still rather high. Souvenirs and promotional gifts should better be bought on the markets meanwhile trendy outfits and elite perfumes should better be bought in upscale shopping centers. 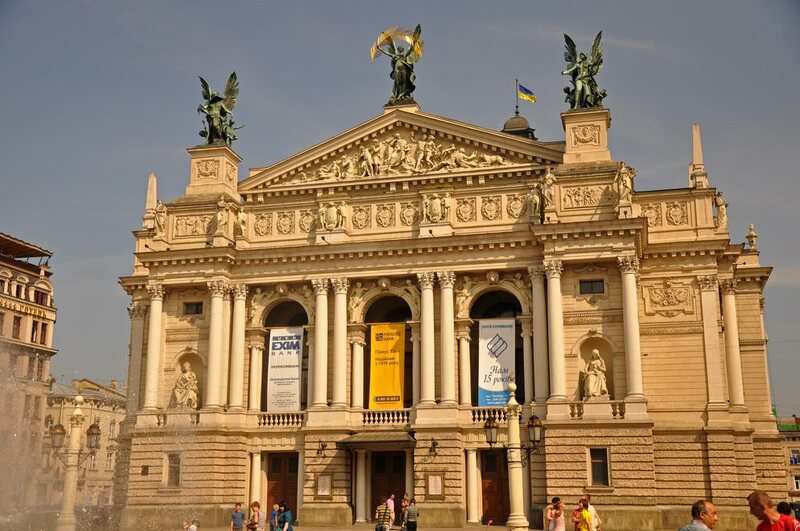 Preparing your trip to Lviv: advices & hints - things to do and to obey You can re-publish this content with mandatory attribution: direct and active hyperlink to www.orangesmile.com. 2. It is point-blank unheard of to confuse and mix Ukrainians and Russians, Ukraine and Russia, for obvious reasons this is simply insulting. The height of disrespect will be to call these countries the same or declare that Ukraine is part of Russia. 3. If you want to whistle in the room, you need to make sure that no one is nearby. Whistling in the house, even virtuously, prophesies financial problems for its occupants and the whistler himself. Some Ukrainians treat whistling in non-residential premises with prejudice as well. 4. Entering the house or apartment of a Ukrainian, you should immediately take off your shoes. The vast majority of Ukrainians have spare slippers for guests. Wiping the soles on the doormat is unacceptable, street shoes will not be tolerated here – they won’t let you seat at the table for sure. Travelling to Lviv - advices and tips. What should be provisioned in advance, the rules you might want to follow, and the things you better avoid doing in Lviv. We help you to make your trip smooth and easy, with no unexpected surprises.